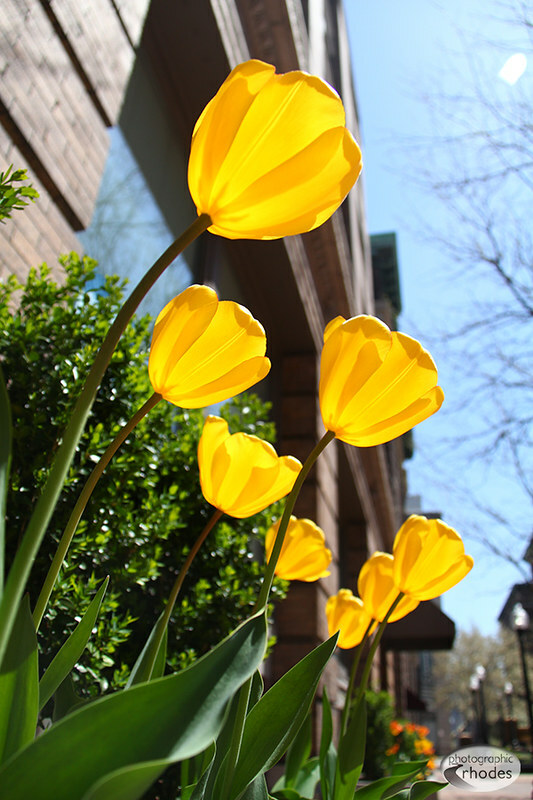 I love how these bright yellow tulips are just reaching for the sun! The tulips are blooming in downtown Kansas City! Gorgeous tulips dancing with the sun! Yes they are! Thanks for commenting.